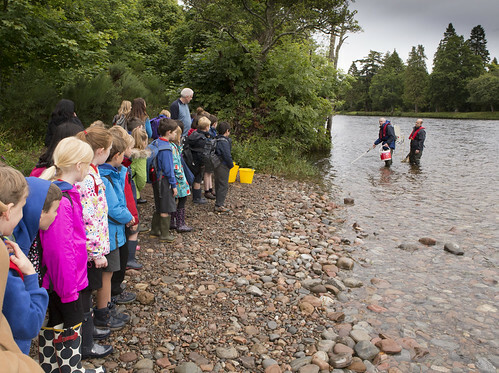 If you would like one of the Inverness College UHI, Rivers & Lochs Institute staff or partner stakeholders to visit your school and talk about Atlantic salmon and its keystone role in Scotland's river environments please get in touch. You can contact us as per details below for more information. On the 1st September 2017 there will be an opportunity for a few classes to come and visit Scotland's Salmon Festival at Bught Park for a day packed full of activities. 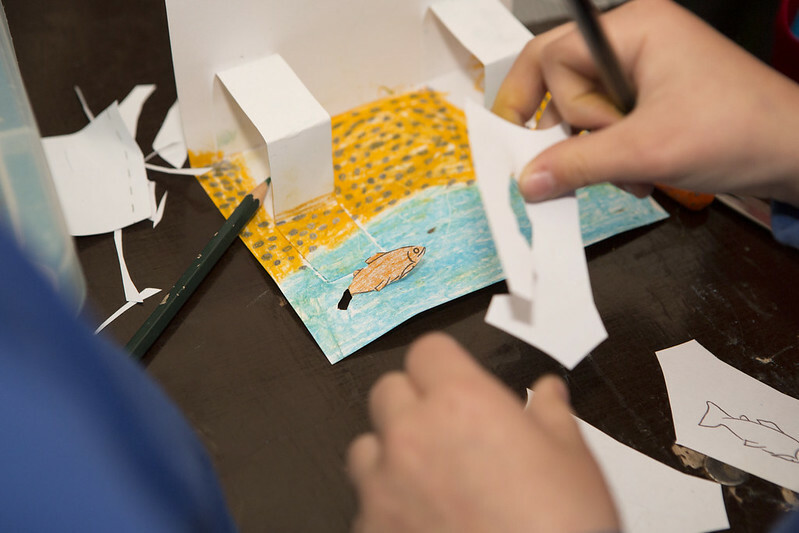 Have a go at casting, look at the fish that live in the river and examine the mini beasts in the inverterbrate trays. Do some fishy art with The Creeping Toad. Play some games with the Highland Council Rangers to learn about the life cycle of the Atlantic salmon. 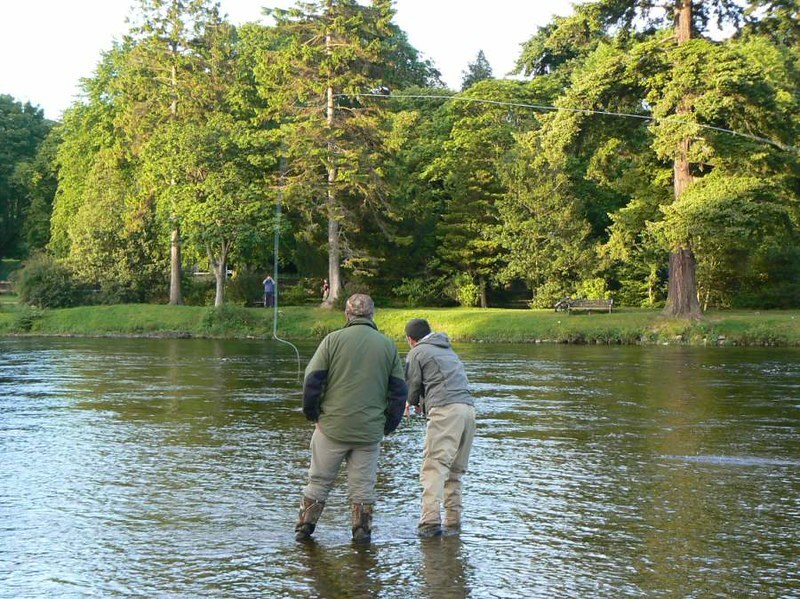 Browse our other interactive stalls and have a look at the International Speycasting competition. 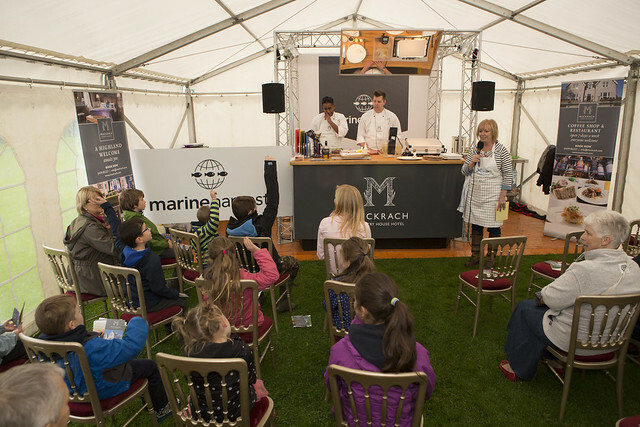 Try some salmon at the salmon barbecue or watch some cookery demonstrations in the Marine Harvest Theatre Kitchen. If your school is interested in visiting us please get in touch with mel@salmonfestival.org.